I'm getting very frustrated. I've searched hours of forums only to find out nobody seems to be having the same problem I'm having. I recently upgraded to a new router (TP-link N600). 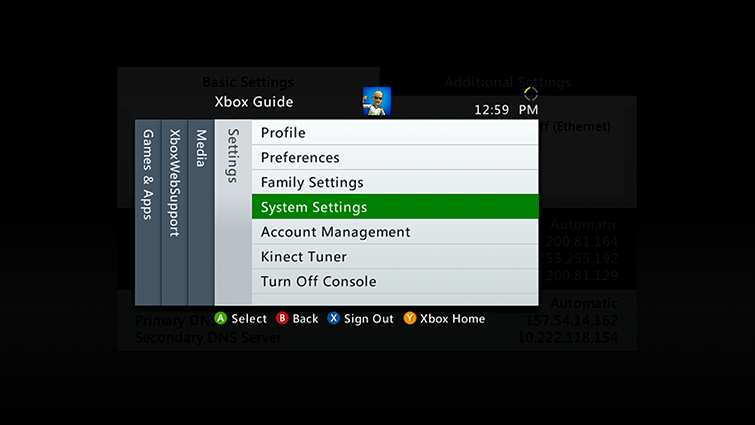 I'm trying to hook up my xbox 360 to my desktop to stream movies to it but they can't seem to see each other. I'm running windows 7, 64 bit. I've managed to "occasionally" get my laptop with windows 8 to "play to", but even that is spotty. My desktop can see all other devices, such as printers and laptop. So I know the router is working. 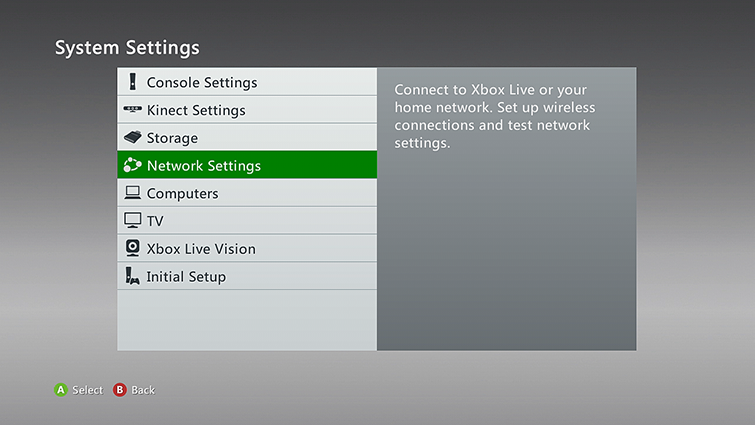 I can see the router (and even the NAS) via my xbox, though it can't play anything from it. So I know the xbox's ethernet port is working. It says connected to the network, it just can't see any computers. Now I'm completely lost and looking for help! 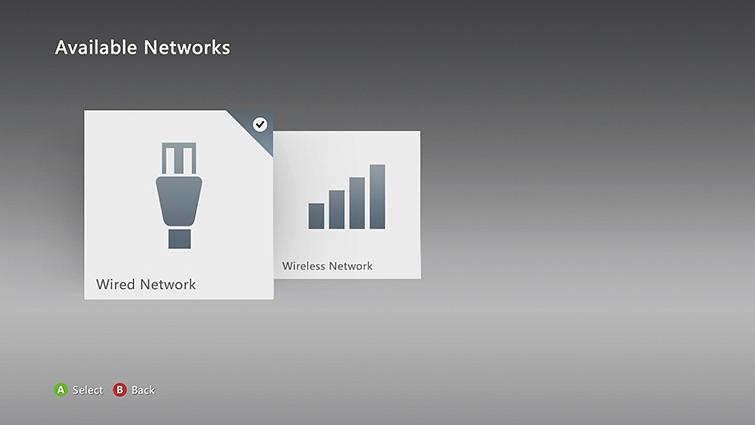 If you have already connected your console to your network, you can go to step 2 below. Go to Settings, then select System Settings. 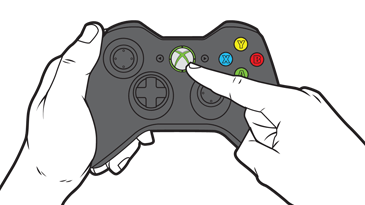 If you previously connected a computer to your Xbox 360 console, you will need to remove the existing connection. At the bottom of the menu, click the Down Arrow, and under Tasks, click Settings. 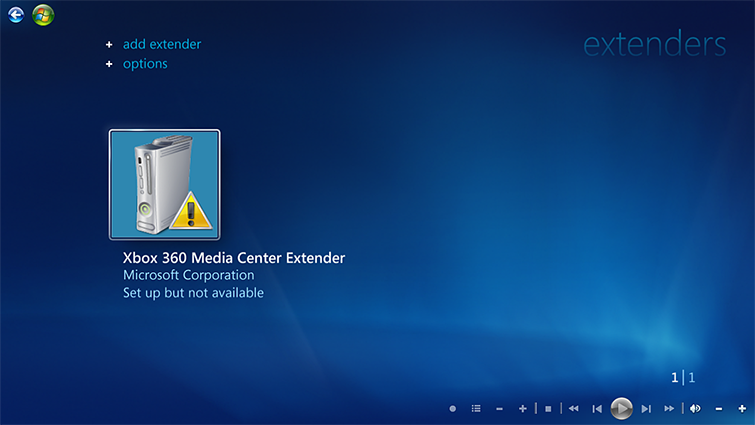 Click Xbox 360 Media Center Extender. Go to My Settings, and then select System. 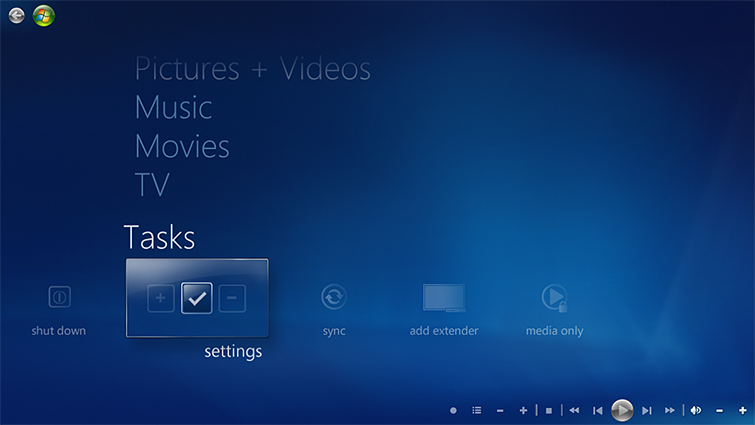 On your console, go to Apps, select My Apps, and then select Windows Media Center. 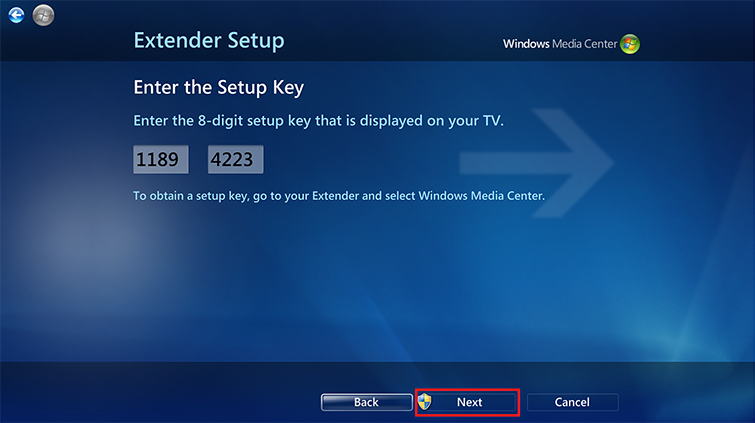 Start Windows Media Center on your computer. Go to Tasks, and then click Add Extender. On the Extender Setup screen, click Next. Click Next to complete setup. 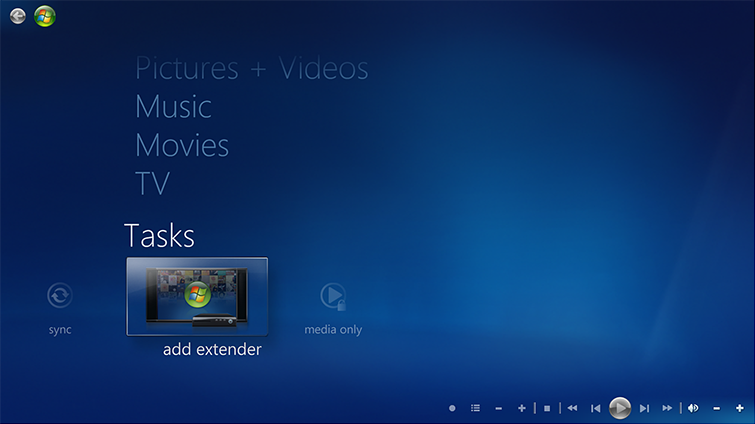 Go to Apps, select My Apps, and then select Windows Media Center. 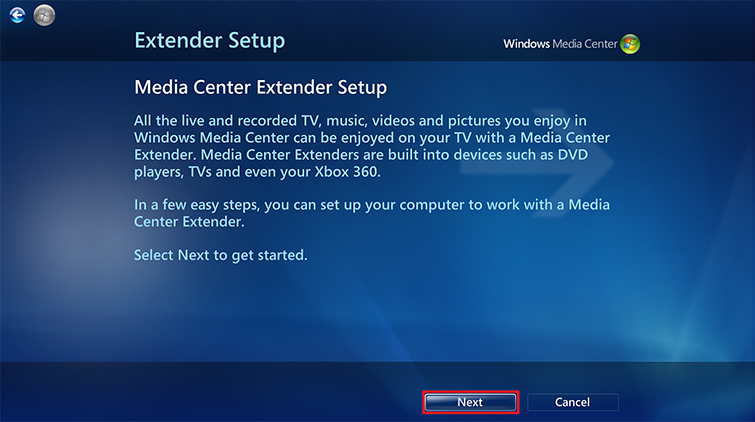 It will take some time to build your media libraries the first time you use Windows Media Center on your console. Edited by Natalie Green, 16 June 2015 - 11:59 PM.